Urban economies once dominated by industrial manufacturing are struggling to stem population loss. Municipal governments responsible for the upkeep of urban neighborhoods with an aging housing stock are in need of tools for identifying decaying areas. Data science can assist cities with early detection of struggling neighborhoods, the effective intervention techniques to prevent backsliding, and the revitalization of decaying urban areas. The recent global recession put urban infrastructural problems — like blight, shrinking populations, and community viability — front and center in both domestic and international politics. DSaPP wants to aid cities, both large and small, in pinpointing where their challenges lie and work together to outline policies that will bring economic and community vitality back to these depressed areas. We are working with the City of Cincinnati on refining some of these predictive models, and we will pilot this system in other cities across the U.S. Some of our previous projects on urban development and revitalization include Proactive Blight Reduction and Neighborhood Revitalization, Targeted Urban Investments to Improve Future Economic Outcomes, and Improving Long-Term Financial Soundness by Identifying Causes of Home Abandonment in Mexico. 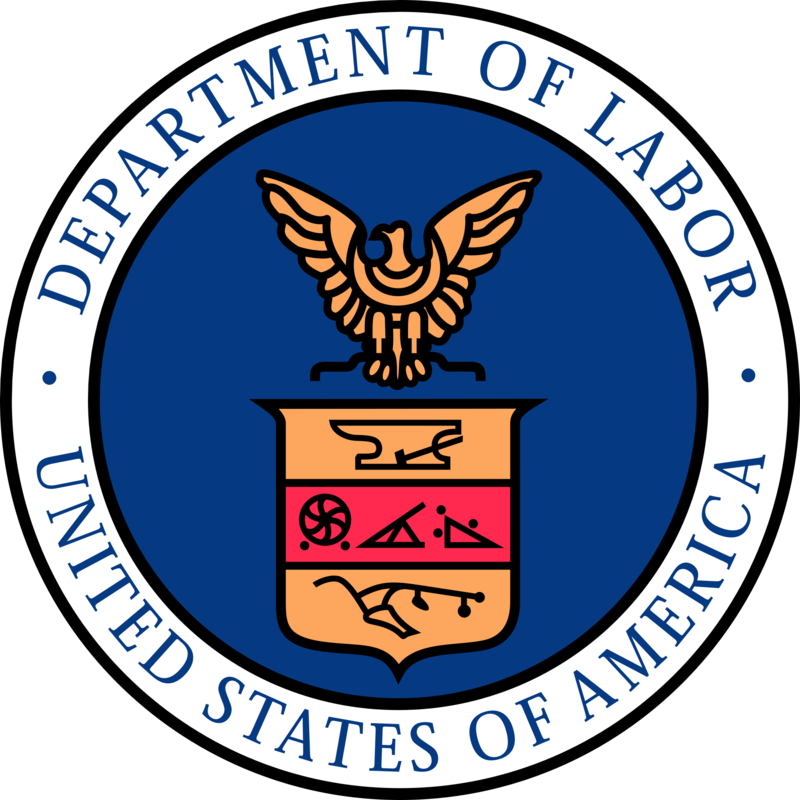 DSaPP provides support for the White House’s Workforce Data Initiative and the Department of Labor by developing a new, open source, nationwide database that provides real-time, locally-relevant information for job seekers and the agencies and organizations who train and serve them. DataAtWork combines private data sources with federal, state, and local data to develop consistent labor data standards and empower local policymakers and civic developers to perform analyses and create applications focused on addressing the skills gap in their communities. DataAtWork emerged from two projects (Identifying Skills Gaps to Reduce Unemployment, Improving Local Labor Market Matching Using High Frequency Resume and Jobs Data) started in the 2014 and 2015 DSSG Program.